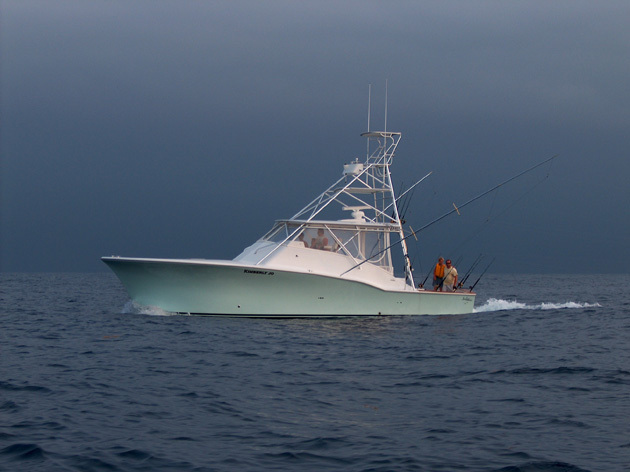 The flagship of our fleet, the 42XF is designed to take anglers to the deep in comfort, speed and safety and put fish in the cockpit. 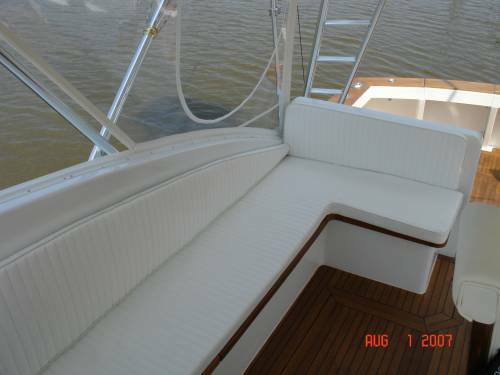 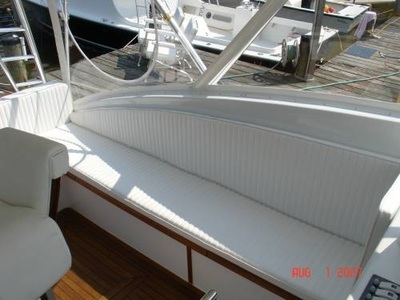 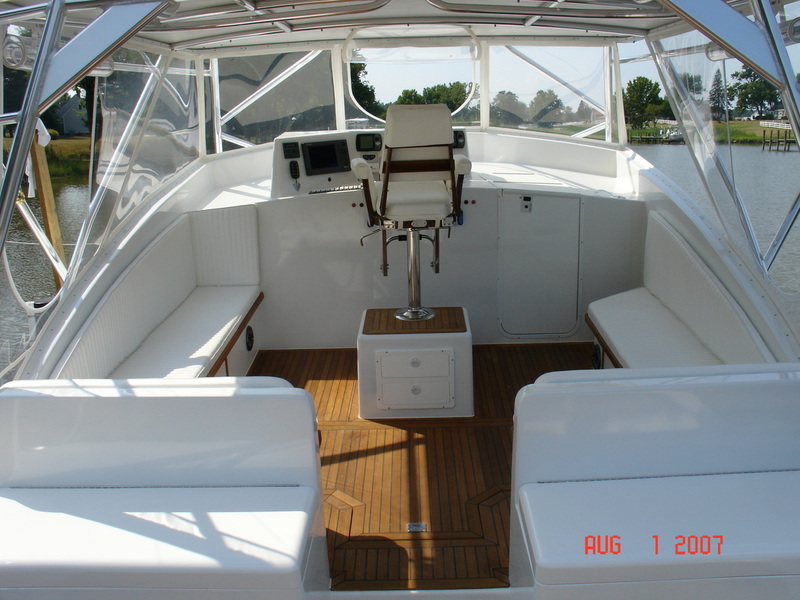 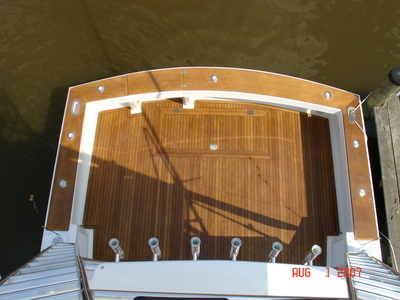 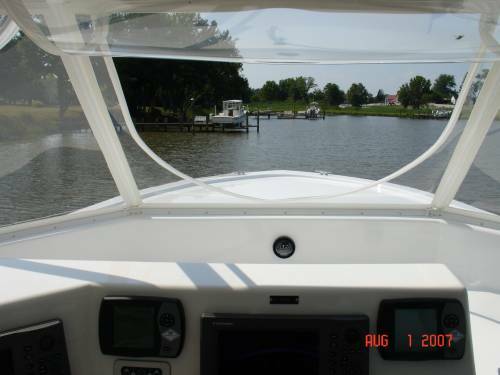 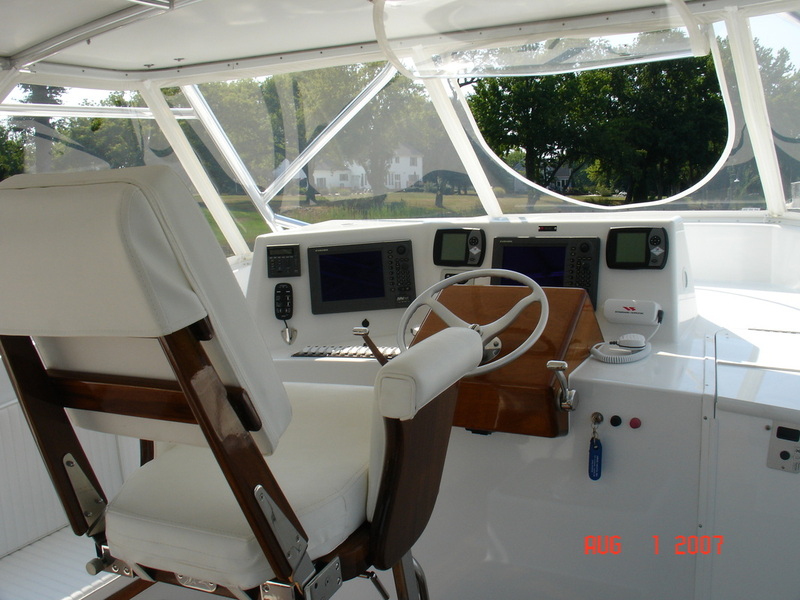 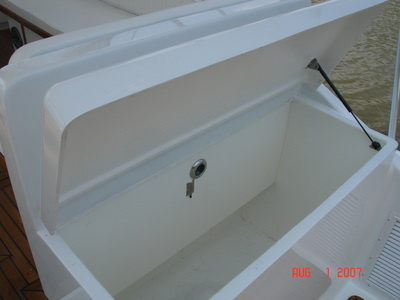 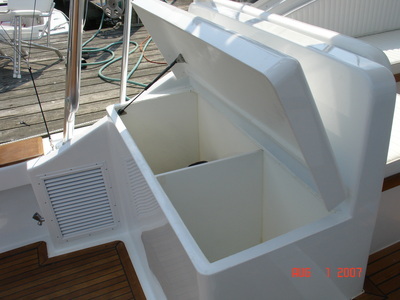 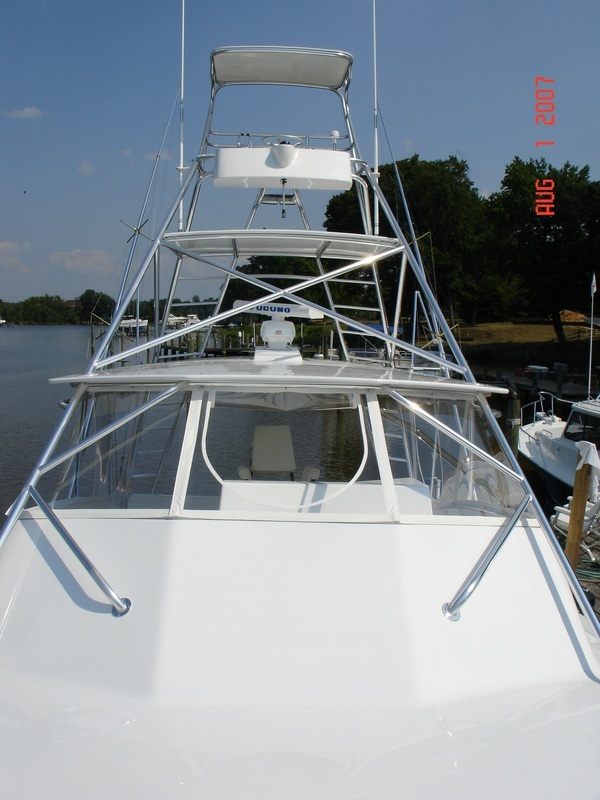 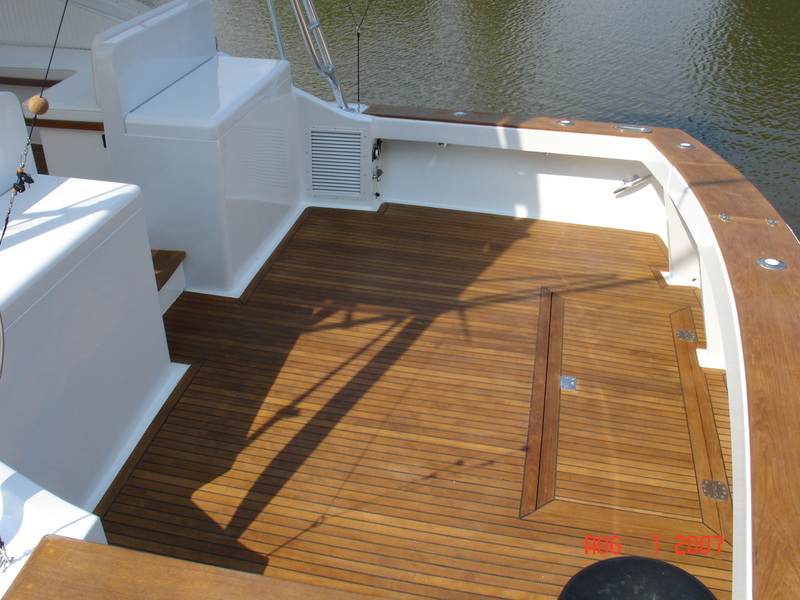 Custom options abound, allowing vessel owners to work with us to design their signature dream boat. 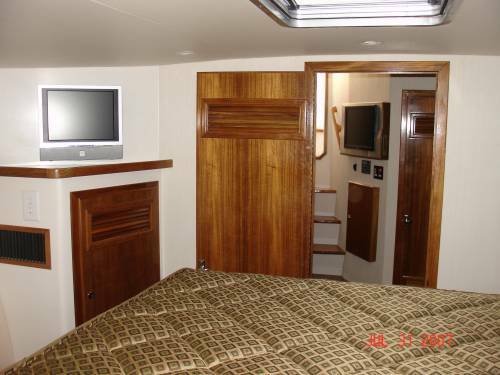 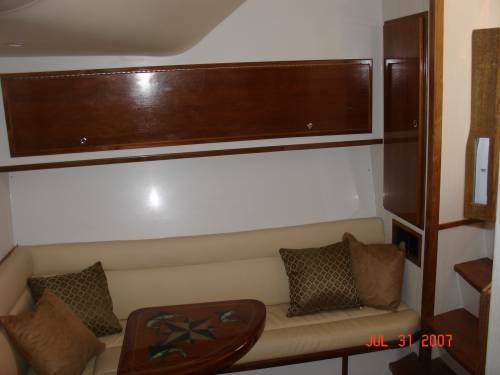 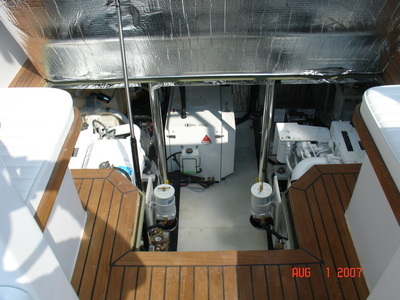 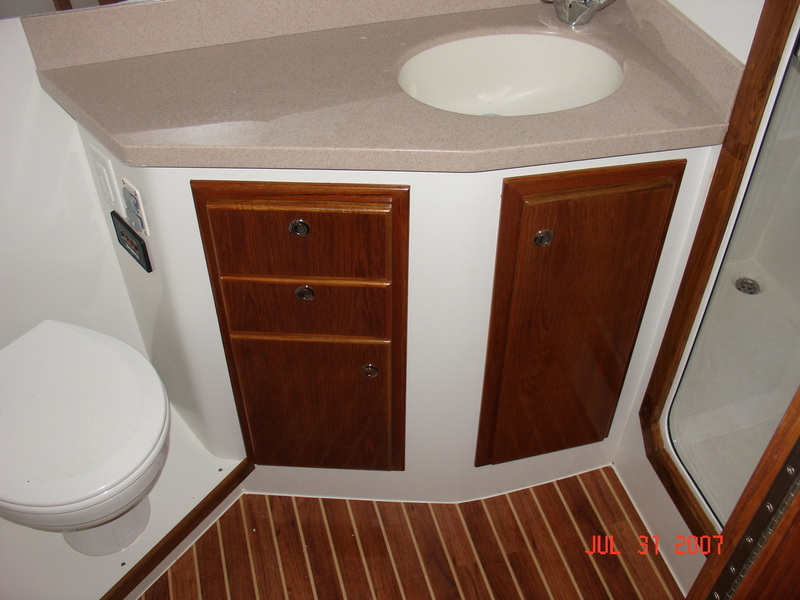 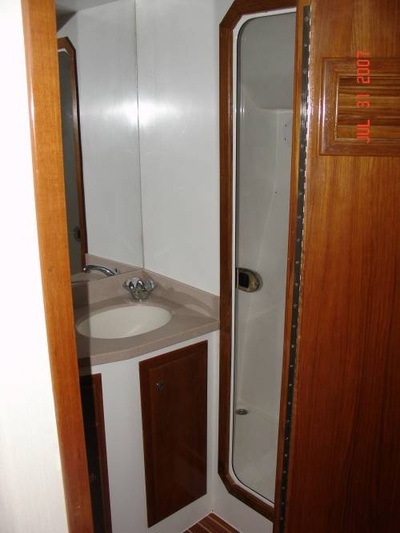 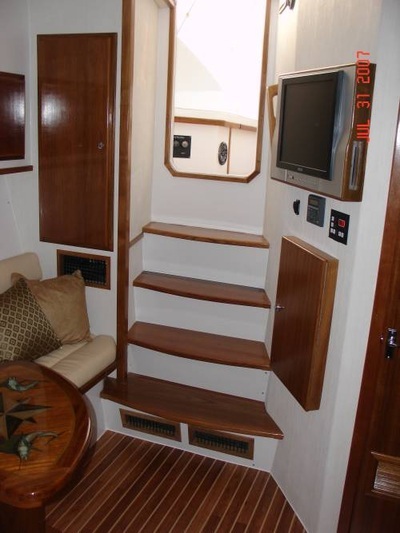 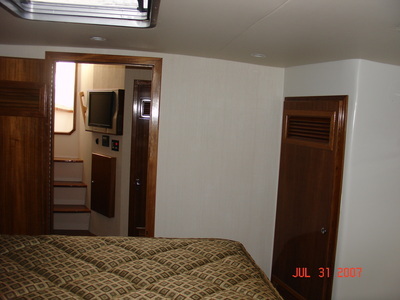 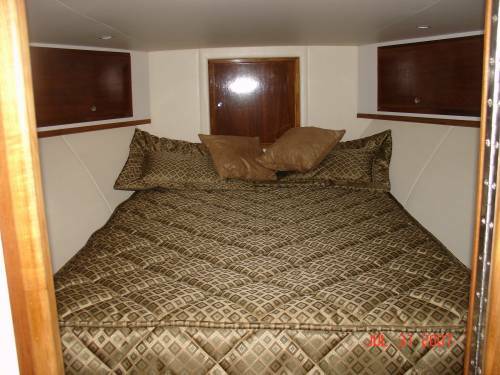 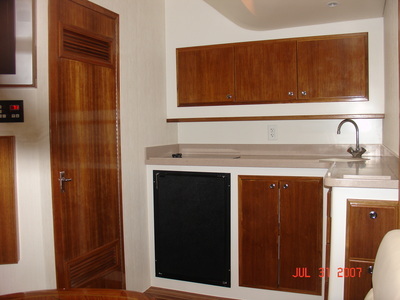 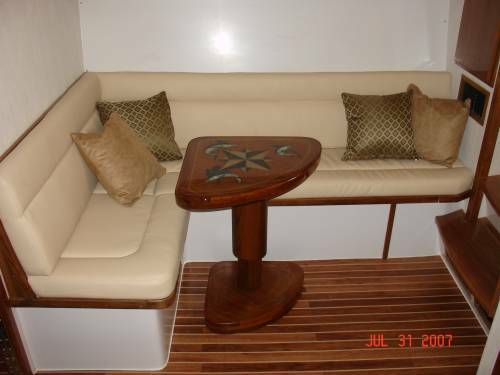 Below decks, a beautifully-appointed interior allows for relaxation and planning of the adventures ahead.